How Do I Start Creating a Financial Plan? | Pure Financial Advisors, Inc.
How do you get started building your own financial plan? Ross Hansen, CFP® from Pure Financial Advisors explains: it starts with determining your net worth and your cash flow, then it’s a matter of imagining what you really want to do in retirement. 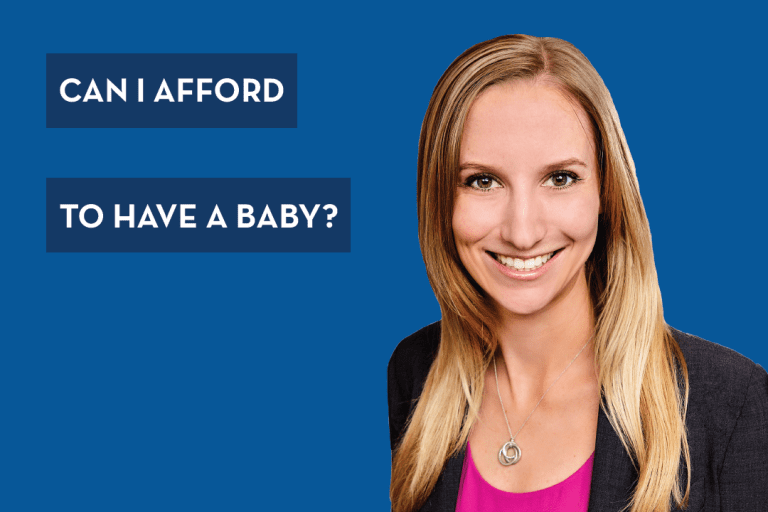 One of the questions we get a lot is how do you get started creating a financial plan. One of the first steps you should take is take inventory of the assets and the liabilities that you have. We call this a net worth statement. 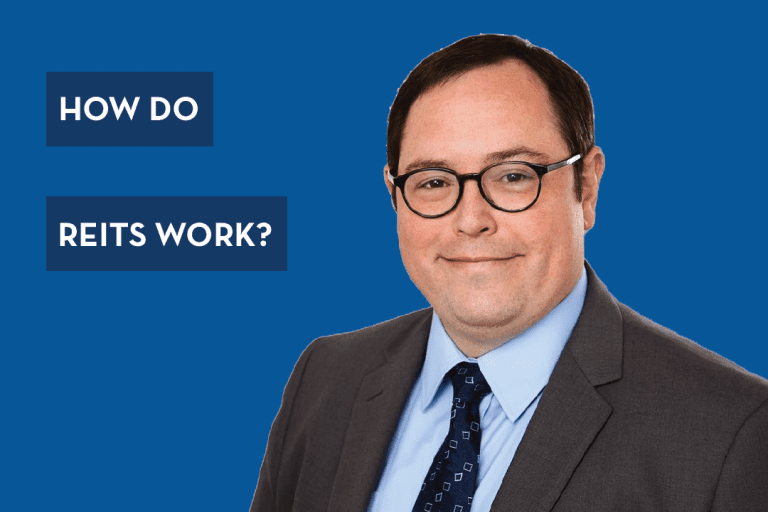 Step two is taking a look at cash flows, which is money coming in money going out, as well as extrapolating those numbers out over your lifetime. So when Social Security kicks in, when pensions kick in, things along those lines, taking a look at the tax ramifications of that income stream. The third step is really, the kind of fun step that I like, is kind of imagining what it is you want to do in retirement. For everybody, it’s a different thing. What you want to do, try and figure out what that is, and if you can try and quantify that, that helps in the planning process. So those are really the first three steps you can take in creating a financial plan. If you would like more help please contact us at PureFinancial.com. Are you on track for retirement? 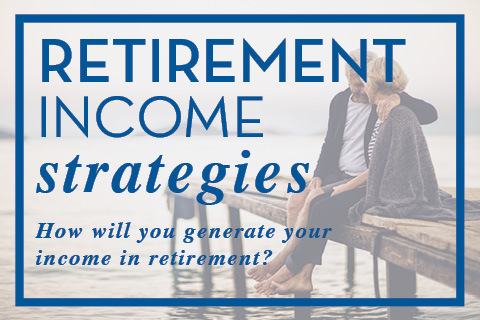 Click to download our free retirement calculator guide, for more useful information. 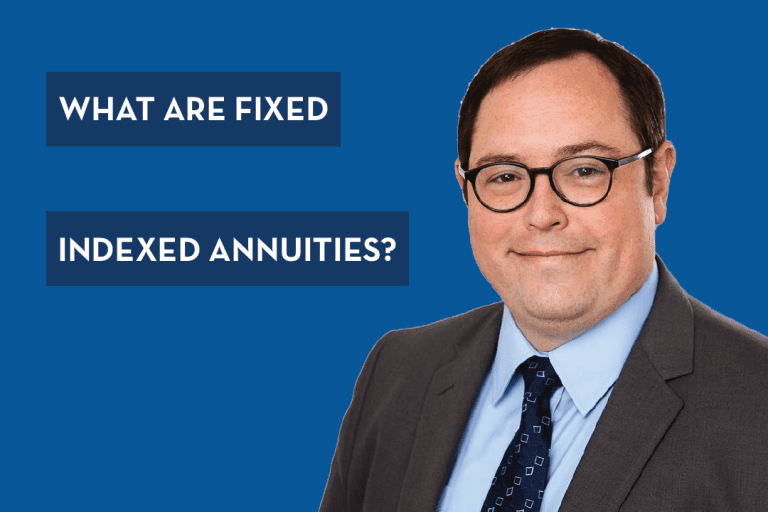 What Are Fixed Indexed Annuities? 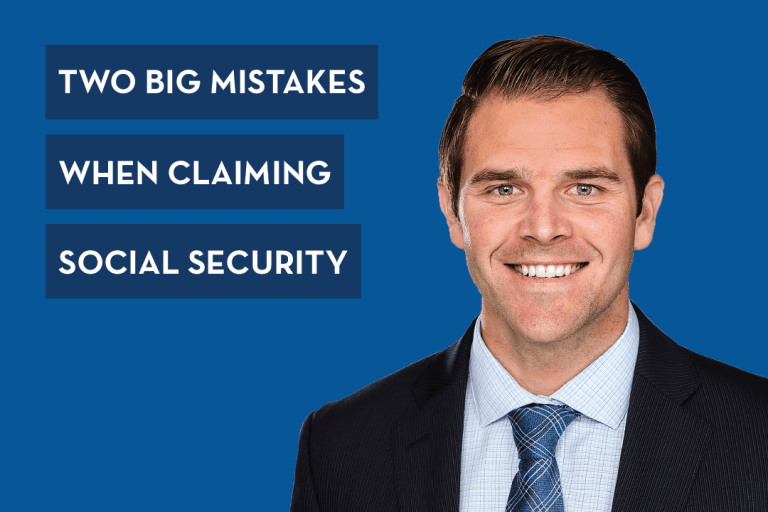 What Are the Two Biggest Mistakes When Claiming Social Security?